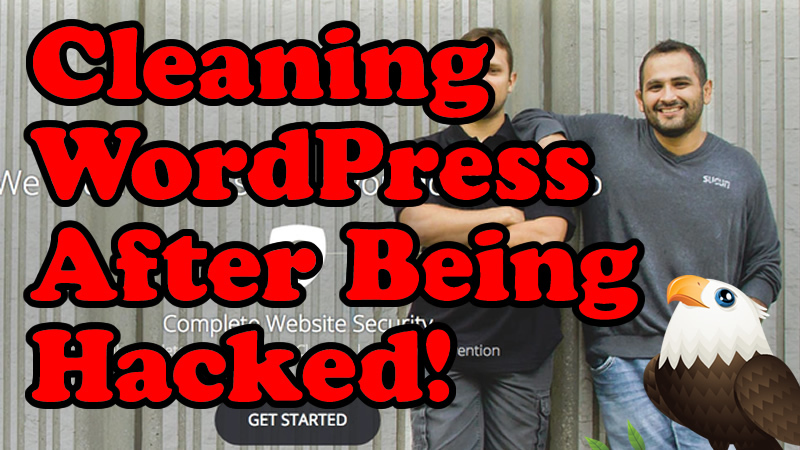 I’ve recently had a few of my client WordPress websites hacked or infected with malware. As hard you try to keep up-to-date with your plugins and WordPress core, sometimes one slips through the net. Sucuri have always been great when I need to clean up a site and get it back online, quickly! Not only do they provide excellent monitoring and clean-up services they now provide a firewall service to make sure you don’t get taken down in the first place.